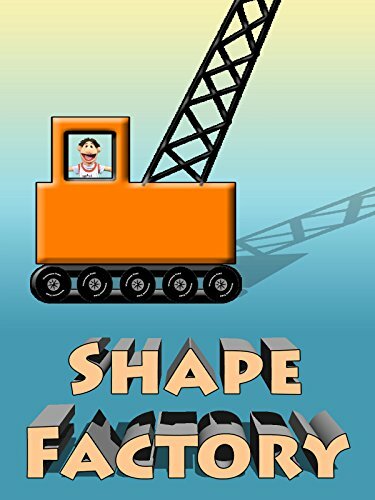 See Timmy Uppet and Mercedes Jones make some shapes at the shape factory. Mercedes dumps the word and in the factory it gets pressed into a colorful shape. Then Timmy uses the crane to show the shape spelling.